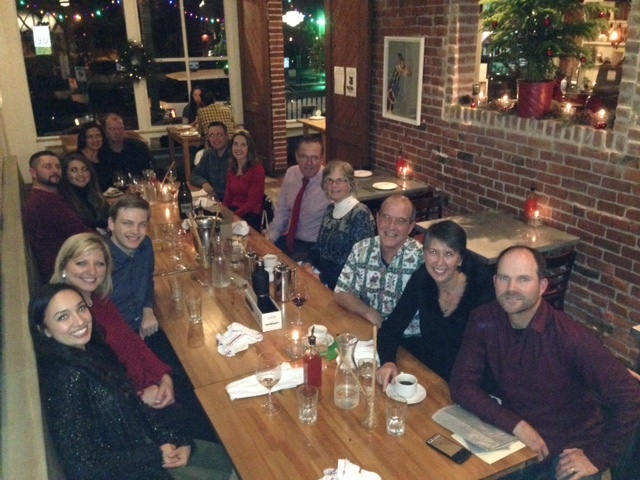 The Windsor Dental Group team and their spouses celebrated the holidays last week with a festive dinner at Diavola Pizzeria & Salumeria in Geyserville. As with family traditions, this is an annual tradition that brings us together outside of our workplace to simply enjoy each other with delicious food and company. We look forward to spending more time together and celebrating the new year. From our “family” to yours, we wish you a safe, healthy and prosperous new year!